Donna is likely best recognized for her contributions to Cranbrook through her continued efforts with the United Way. Those who nominated her note she is a strong advocate for the United Way and their funding recipients; she is actively involved in poverty reduction, food security and many social issues that impact this community. Donna is also described as a humble, hard-working individual, who has a strong vision for the community to make it a better place. The annual award is given to an individual, group, club, agency or society that has contributed to the social, arts/cultural, economic and/or environmental sustainability of Cranbrook. It includes $500 to be donated to a registered charity of Brady Field’s choice. She is choosing to donate the funds to the Seniors in Partnership Committee of the United Way East Kootenay. The Committee is successfully connecting seniors and those providing services for seniors. The $500 in funding for the Sustainable Community Builder Award comes from the legacy fund left to the CDCF by the Knights of Pythias, Crescent Lodge #33 of Cranbrook.  The Community Foundation of the Kootenay Rockies respectfully acknowledges that we are on the traditional and unceded territory of the Ktunaxa Nation.